Your sales team is looking to you for guidance, direction, and yes, coaching. There is one thing you absolutely must do to become a great sales coach for your team. Become a visionary. What is your vision for the department or organization? What are your objectives as far as sales volume, sales revenue, profitability, return-on-investment, market penetration, and market share? Be specific. Set deadlines. Share your vision with your sales team and encourage them to contribute so they can take ownership of the organizational vision. As a great sales coach, you focus on the “what” (vision and objectives) and leave the “how” (tactics and implementation) to your sales team. 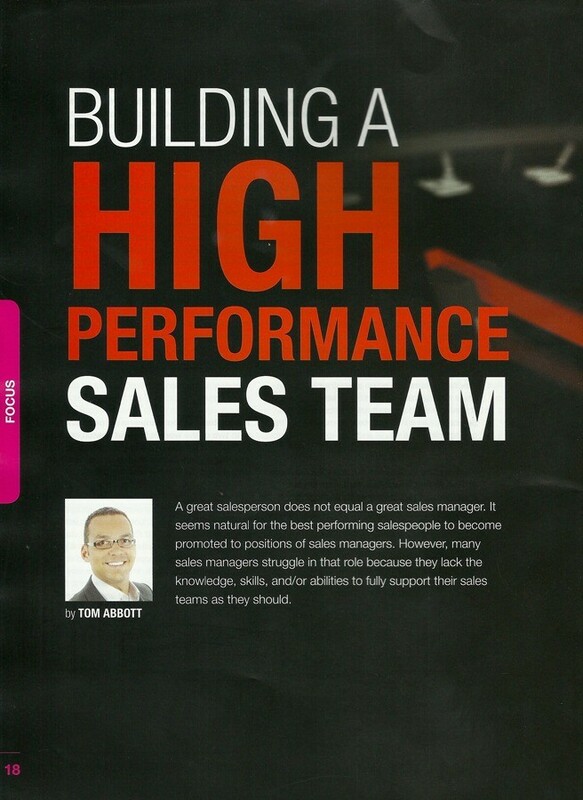 Great sales coaches are great team supporters providing their teams with the resources necessary to realize the vision. Coaching your sales team also includes rewarding them for achieving the objectives and helping them come up with solutions to their challenges. Your sales team performance should always be measured against clearly defined (and clearly understood) objectives. As a great sales coach, you must provide your sales team with the resources necessary to realize the organizational vision and objectives. This includes financial resources. Is it possible your compensation plans could be uninspiring your sales team without you even knowing it? When it comes to establishing compensation plans, most organizations look at either fixed salary, commission, or combination plans. That seems easy enough (or does it?) but how do you determine what compensation plan would truly inspire your sales team? Sometimes it helps to differentiate between existing accounts and new accounts. It’s important to compare the value of each sale dollar produced from existing accounts to new accounts. You could also look at the effort needed to maintain existing customers versus acquiring new customers. Do your existing accounts essentially take care of themselves or are they high maintenance? If your sales team must continue expending effort in order to maintain accounts, their compensation must be commensurate with their effort. Great sales coaches must also become great human resources managers in order to recruit and retain the best talent. In recruitment, it’s important to create a list of the knowledge, skills and abilities (KSAs), candidates must possess, as well as those which are desirable. Something else to keep in mind when recruiting the best talent is the difference between aptitude and attitude. Aptitude refers to components of competency, that while essential, can be increased through proper orientation and training. Attitude on the other hand, refers to a person’s beliefs, values, and work ethic, which are unlikely to change. When in doubt, hire attitude and train aptitude. The purpose of measuring performance is to have clarity on the profitability of the sales volume brought in by each sales team member. With that seemingly attainable outcome in mind, why do companies struggle with assessing sales force productivity? They sometimes find measuring sales performance challenging because they have failed to incorporate quantitative and qualitative criteria. Quantitative criterias includes: sales volume in dollars or units, growth over previous years, new accounts, and profitability. Qualitative criteria includes: attitude, product knowledge, communication skills, personal appearance, customer feedback, selling skills, and personal initiative. When assessing the productivity and profitability of your sales team, be sure to differentiate between aptitude and attitude. When in doubt, train a poor aptitude and fire a bad attitude. Ultimately, your sales team must be assessed according to clearly defined (and clearly understood) objectives. As a great sales coach, it is your responsibility to communicate your objectives as far as sales volume, sales revenue, profitability, return-on-investment, market penetration, and market share. Be specific. Set deadlines. Coach your sales team by rewarding them for achieving the objectives and helping them come up with solutions to improve the results from their activities. Sales force automation (SFA) is typically part of a company’s customer relationship management (CRM) system and uses software to help automate some of the business tasks of sales. These include: order processing, contact management, information sharing, inventory monitoring and control, order tracking, customer management, sales lead tracking, sales forecast analysis, and employee performance evaluation. 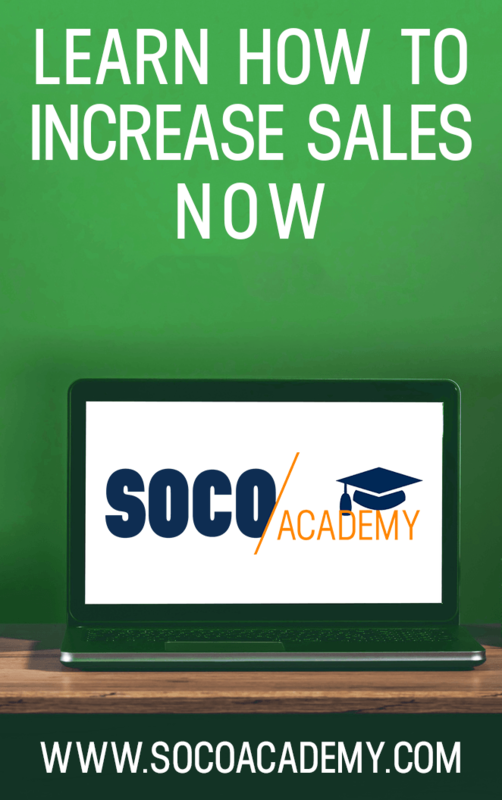 One of the benefits of SFA is being able to track the productivity of your sales force automatically such as: revenue per salesperson, number of calls per day, time spent per contact, revenue per call, cost per call, ratio of orders to calls, number of new customers per period, number of lost customers per period, and number of customer complaints. The key to making SFA work is to encourage its use, not just within your sales department but among all departments that deal with customers. service. People often use the terms SFA and CRM synonymously but there’s an important distinction. CRM does not necessarily mean the sales tasks are truly automated. Be sure to do your research, try an online demo and/or use a trial version before deciding on the best tool for you to automate your sales force. Becoming a sales coach which means sharing your vision with your sales team and encouraging them to contribute to the organizational vision. Improving compensation plans by differentiating between existing accounts and new accounts. Recruiting and retaining the best talent and keeping in mind the difference between aptitude and attitude. Assessing productivity and profitability by incorporating quantitative and qualitative criteria. Automating your sales force and encouraging the use of SFA and CRM among all departments that deal with customers.